 Rexxit: Jurassic Pack includes all your favorite high tech mods including Mekanism, Thermal Expansion, JurassiCraft, and more. 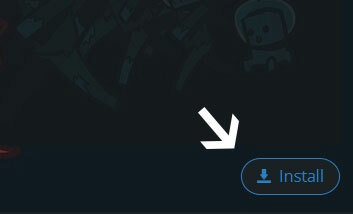 JurassiCraft's recipes have been modified to include other tech progression, and custom quests will soon be added with progression for many of the mods. 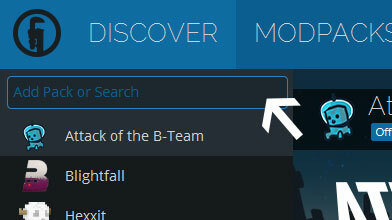 And of course, all your favorite utilities such as WAILA, Not Enough Items, and Voxel Map are included.  With Rexxit, it's all about play!